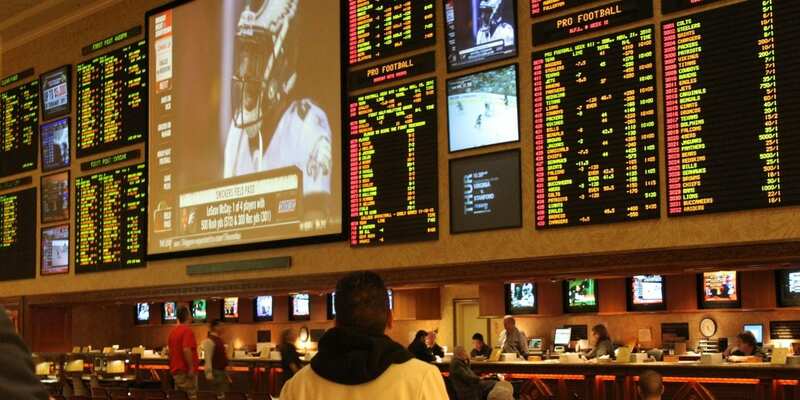 Sports Gambling: Coming to an Idaho Casino Near You? Recently, the Supreme court agreed to hear a lawsuit filed by the state of New Jersey that seeks a ruling that the Professional and Amateur Sports Protection Act (PASPA) is unconstitutional. This ruling would not only influence gambling but other Federal laws as well, including the voluntary cooperation between states and the Federal government, called cooperative federalism. But what would the effect be in Idaho and other states? Well, we are only guessing here, but there are some possible outcomes, and just like gambling on NFL games, some outcomes have better odds than others. It’s pretty likely that most states who have a state lottery or have casinos on native American land would also have legalized sports betting, at least to an extent. The reason is simple really. The potential revenue is huge, and many state budgets are struggling. As is the case with the legalization of marijuana, the reasons are more economic than moral, and whatever other objections are raised, they are overcome by financial needs. Governor Chris Christie of New Jersey is largely (no pun intended, sorry Governor) behind the lawsuit. New Jersey has been fighting since 2009 for a repeal of PASPA so they can get a piece of the action that primarily belongs to Vegas sportbooks at the moment. The reason is partially financial as stated above, but also about state’s rights: the constitution reserves all rights to the states not formally granted to the Federal government, and this includes laws regarding sports betting. A ruling against the repeal would send states a message that the Federal government can hold them to decisions previously agreed to under cooperative federalism forever even if they no longer believe it is in the best interest of their state. This would not only be seen as a centralist policy, but one that would discourage states from voluntary cooperation in the future. Idaho has dealt with issues over legal gambling before, and despite the conservative nature of the state has seen the implementation of both a lottery and legal casinos. With the potential revenue at stake, it’s unlikely the legislature would turn down this opportunity, especially for a state desperately in need of education funding. Despite attempts at change, Idaho still ranks 48th of 50 in the amount spent per student in the classroom, and schools have a dismal ratting of 46th in the nation with a D plus from Education Weekly. While funding is not always the answer, it never hurts to have more money to deal with issues as they arise, and as fewer school districts find it easy to pass property tax levies, one of the primary revenue sources for education dollars, the state is ripe for new solutions. 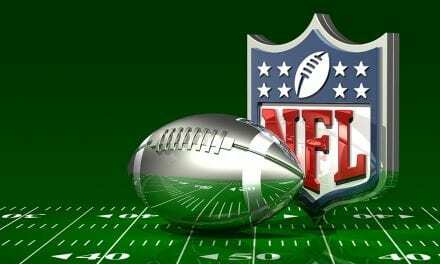 Will sports gambling be a sure thing in Idaho and many other states? We won’t know until October when the Supreme Court rules and we discover what states will do next. But it’s a sure bet Idaho will be among those to at least consider legal sports gambling.